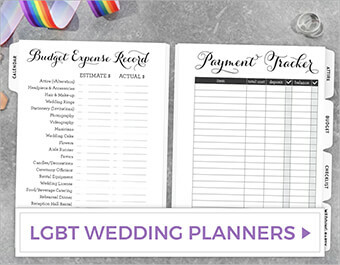 Need to add pages to your existing planner? Or create a new planner for a binder you have? You’re in luck. 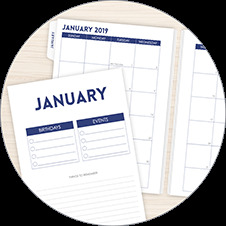 PurpleTrail has a wide variety of planner pages that can be used to enhance the planner you’re using or put together a new one. It’s easy to select the binding punch you need 3-ring, coil or none at all. 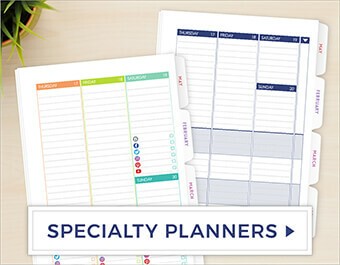 So plan away with a personal planner that’s tailor made for you, by you. Specify your start month to order just what you need. Or select an undated option! 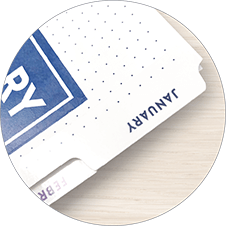 Each set comes with a laminated mylar tab labeled for the section. 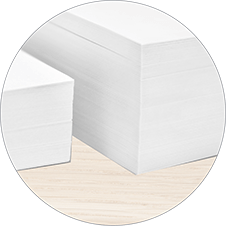 Choose from standard 3-ring, coil or no punched pages. 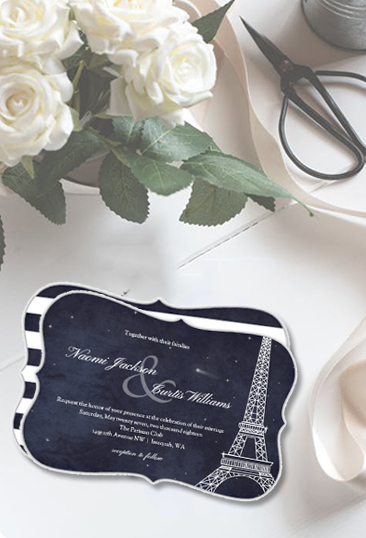 Our premium paper is smooth, easy to write on and resists bleed through. 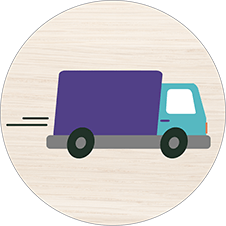 All orders ship within 3 business days with options available in as little as one business day. 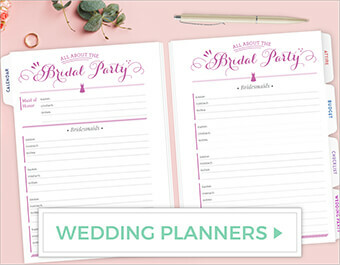 With our Planner Pages there’s no limit to the amount of add-on pages you can order. Pick as many add-on sets to fill your binder or planner as full as you want. 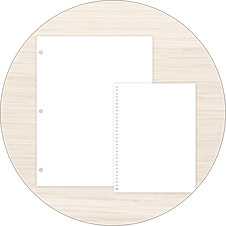 It’s also easy to stock up on the pages you use frequently for seamless planning throughout the year.